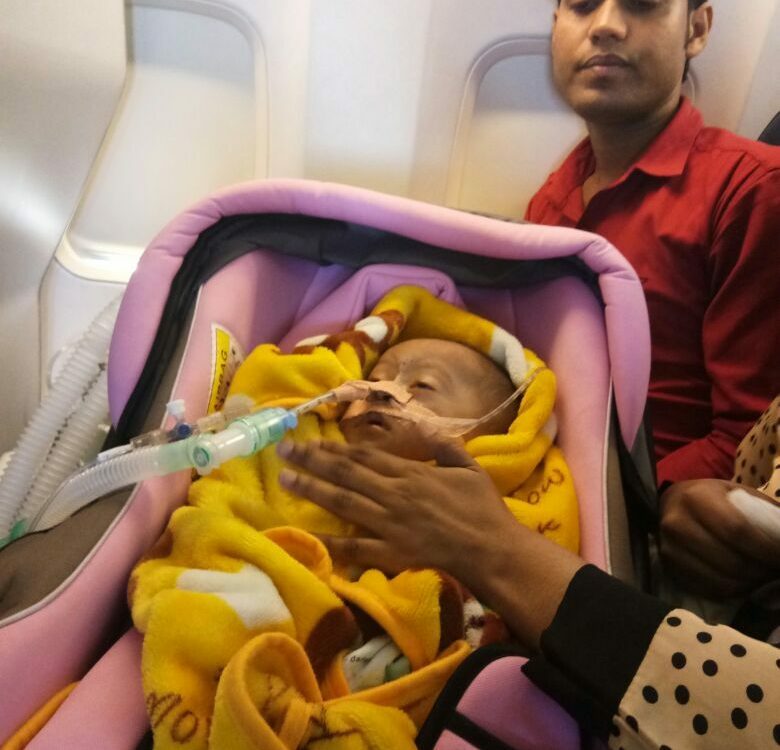 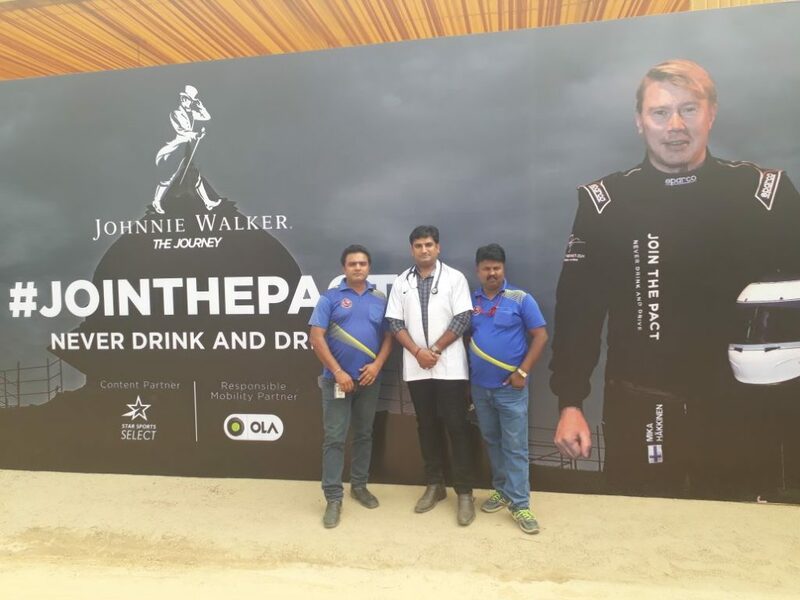 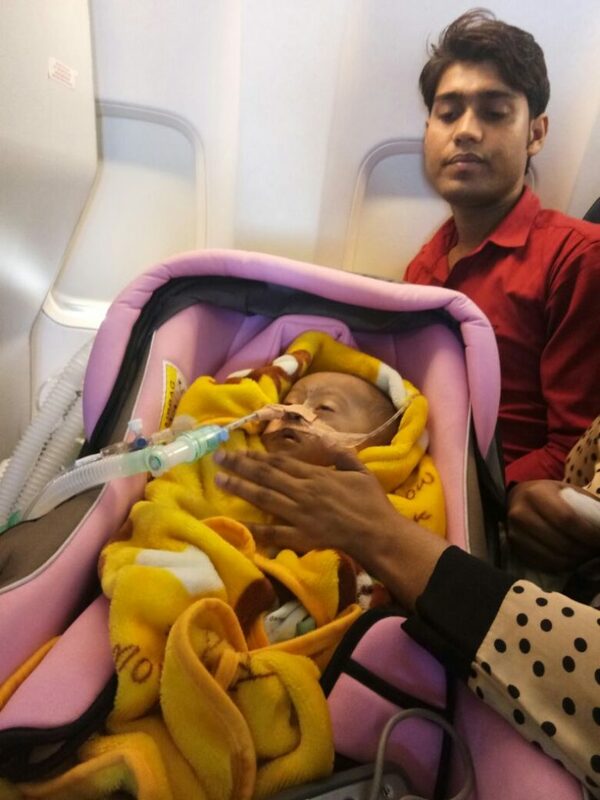 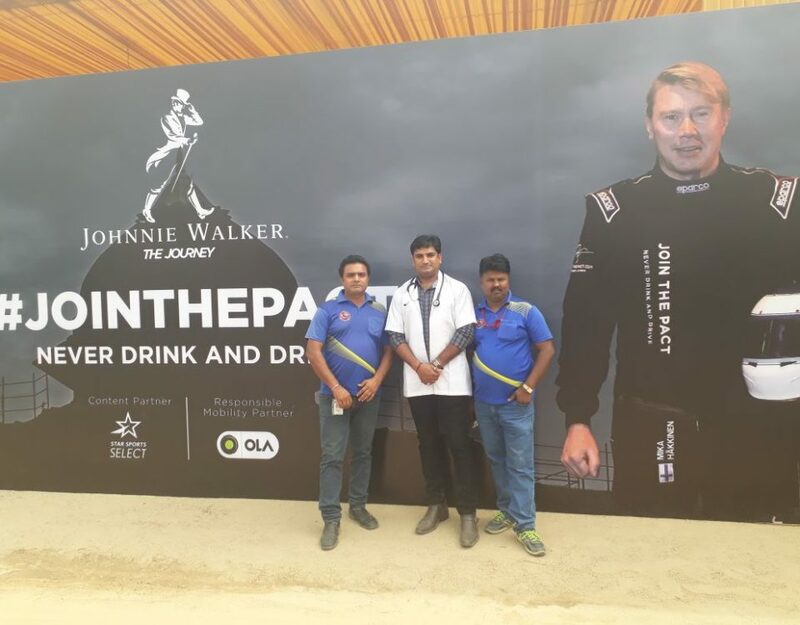 Ambulance back up for big event– Car Rally organised by JOHNNIE WALKER in Delhi on 12 November 2017. 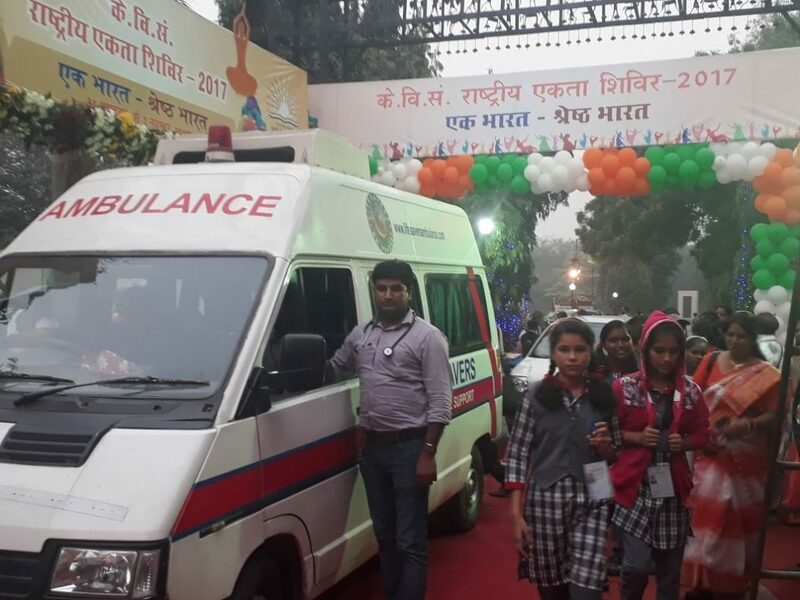 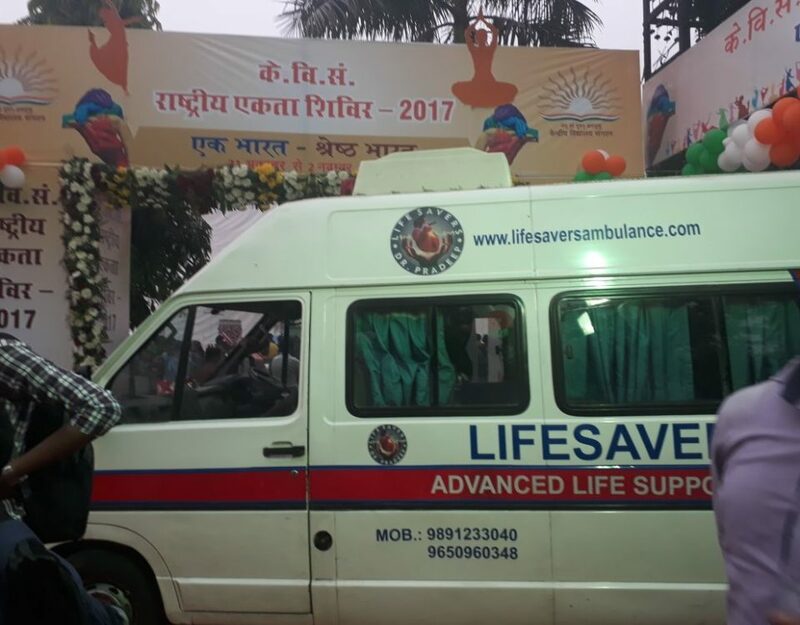 Ambulance Back Up For National Unity Fair-2017- One of the Huge Events Held at National Level. 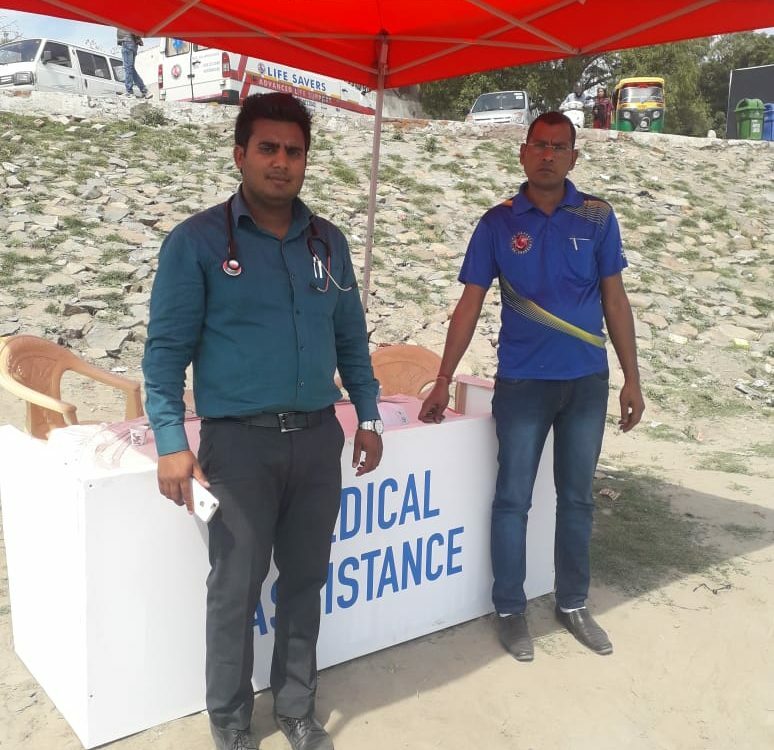 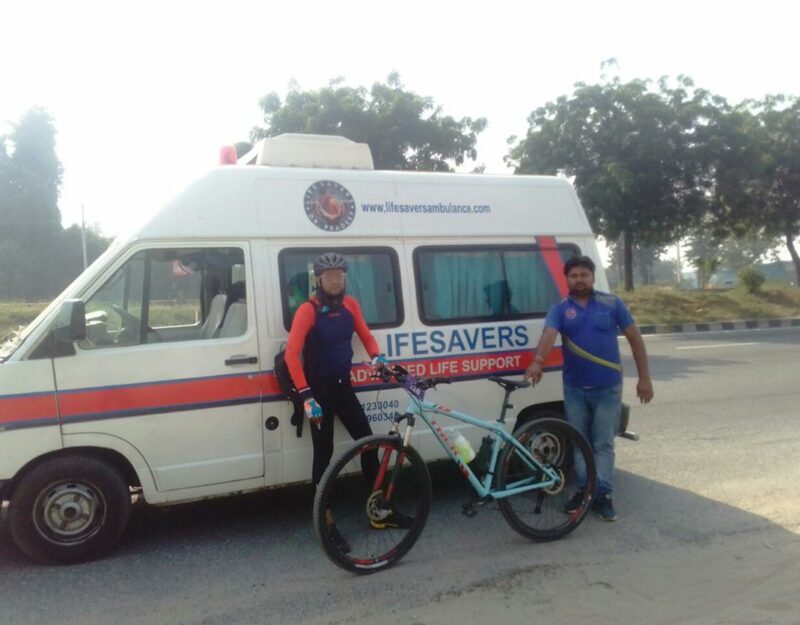 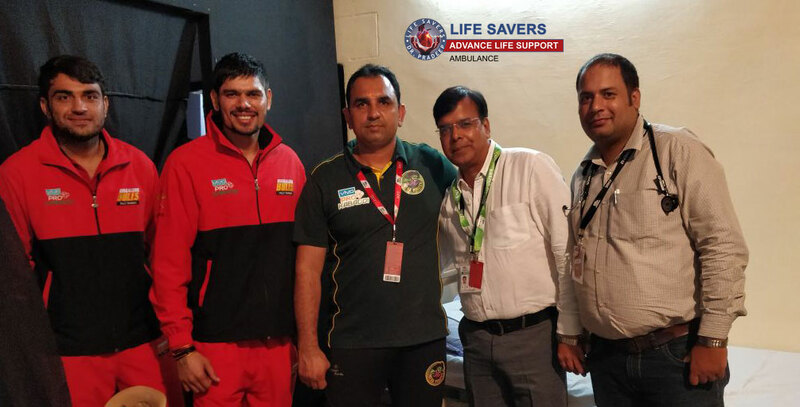 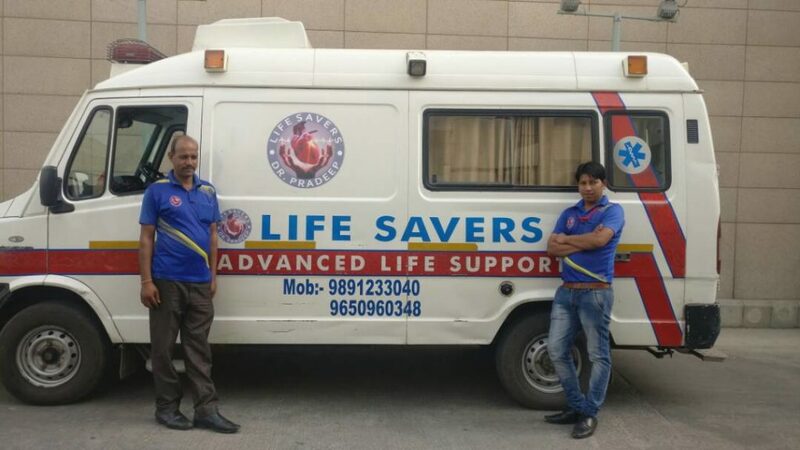 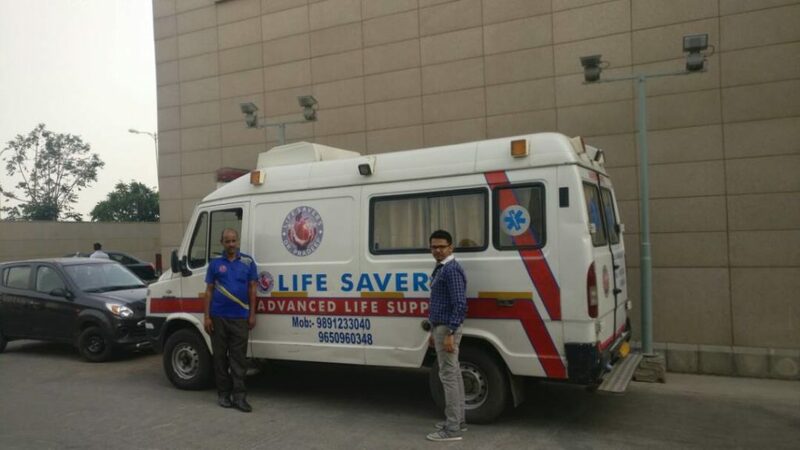 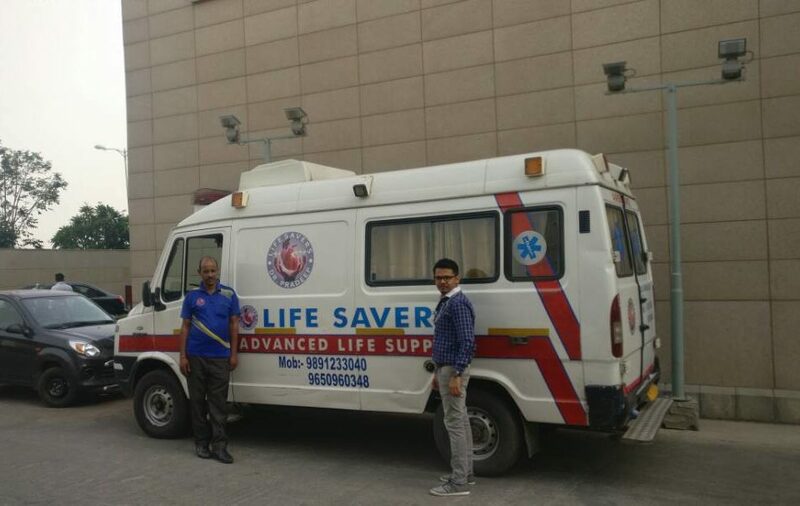 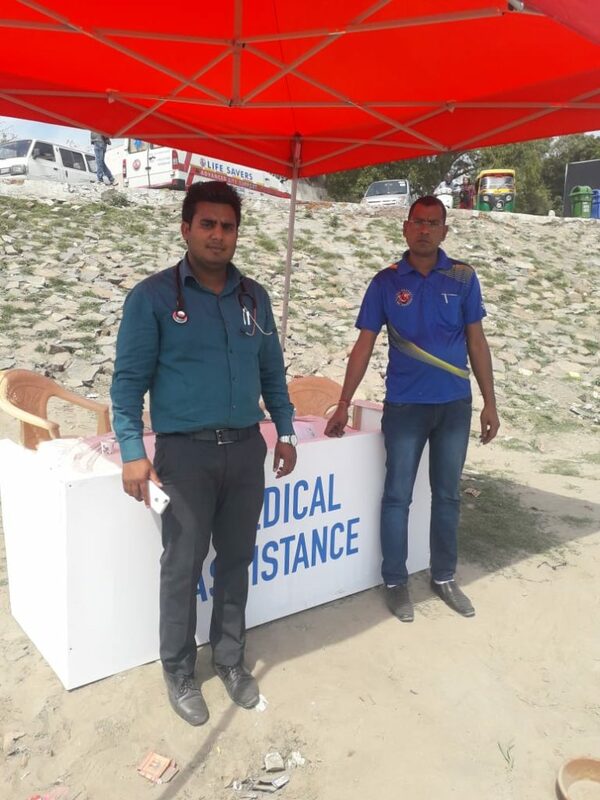 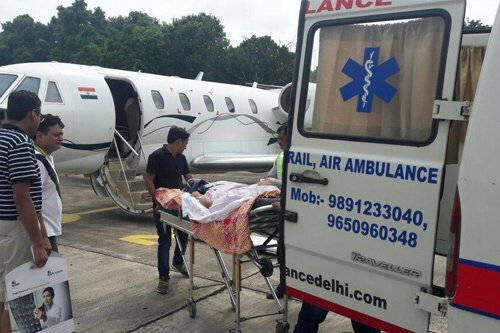 Life Savers Ambulance Services provided Medical Back-Up for the Cycling Competition held in Delhi. 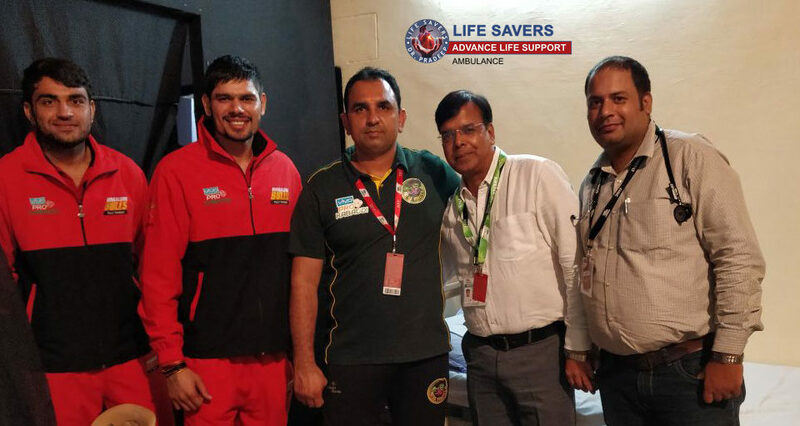 Proud Association of Life Savers Ambulance Services with Star Sports! 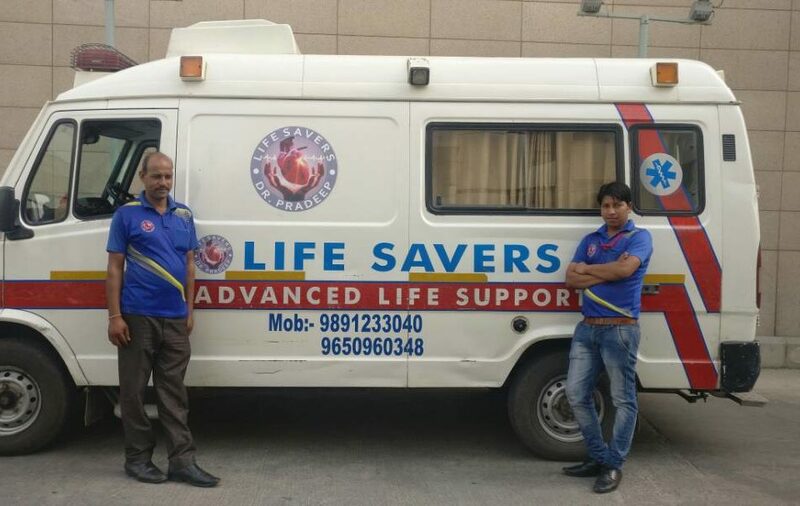 Life Savers Ambulance Feeling Proud in Associating Its Services with Amazon!